As a DUI defense attorney in Philadelphia, many people ask me about the consequences they face for a DUI arrest. Getting a DUI charge comes with many consequences. These consequences can be damaging and life-altering. They can last much longer than the original court decision and the collateral consequences can oftentimes be more significant than the actual conviction. Getting a DUI in Philadelphia can lead to drivers license suspension, hefty fines, and mandatory classes on top of possible jail time. Each of these creates consequences of their own. 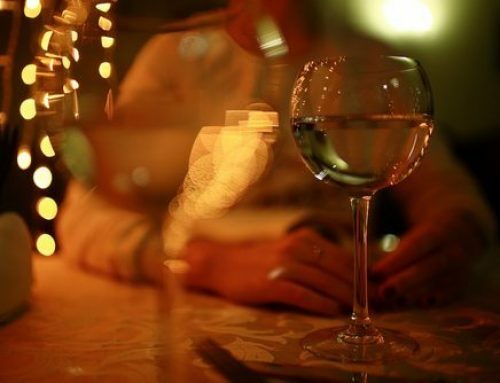 Getting a DUI can affect you for the rest of your life. The following sections will go into more detail about some of these consequences. The severity of a First Offense DUI conviction depends on your Blood Alcohol Concentration (BAC) level, controlled substances in your system or your decision to refuse blood or breath testing. The higher your BAC, the higher the penalties. Drugs in your system or a refusal to submit to breath or blood testing places you in the highest tier. Under Pennsylvania law, there are 3 tiers of punishment depending upon your BAC level. BAC between .08 and .099%: Six months probation, no license suspension, no mandatory jail time, no ignition interlock device, a fine of $300, CRN evaluation, treatment when ordered by the court, and alcohol highway safety school. No ignition interlock device required. BAC between .10 and 0.159%: Prison sentence of between two days and six months, license suspension for 12 months (eligibility to apply for an occupational limited license (OLL) after 60 days), fines between $500 and $5,000, CRN evaluation, treatment when ordered by the court, and alcohol highway safety school. No ignition interlock device required. BAC of .16% or higher, controlled substance or refusal to submit to chemical/breath test: Prison sentence of a minimum of three days to a maximum of six months, license suspension for 12 months (eligibility to apply for an OLL after 60 days), fines between $1,000 and $5,000, treatment when ordered by the court, and alcohol highway safety school. No ignition interlock device required. Although you may not face jail time for your first DUI offense depending on your BAC, your second offense will require a mandatory minimum of 5, 30 or 90 days in jail with parole to follow depending on the tier. And a third offense will result in a minimum of 10 days, 90 days or one year in jail depending on your BAC, drugs in your blood or your decision to refuse breath or blood testing. The consequences of jail time extend beyond simply serving the sentence. The effects of jail time are not limited to a loss of freedom. Serving time behind bars can result in divorce, loss of a relationship with your children, loss of your job, and harm to your reputation. Aside from the penalties above for a first DUI offense, second and third offenses will result in your license being suspending for one year. This is the most damaging and destructive outcome to receiving a DUI. Losing the ability to drive can have a massive ripple effect on other areas of your life. When you lose your right to drive, you also lose your independence. You can no longer travel on your own. You have to depend on others for transportation. Most importantly, losing your license can cause you to lose your job. Not being able to drive means it will be very difficult to report to work on time every day. Not being able to report to work often leads to termination. Even if you find another job, it will be just as difficult to get to and from a new job without a license. You might end up unemployed until you get your license reinstated. Some people are lucky enough to get help from friends or family, but it is still nearly impossible to fulfill your obligations without your own means of transportation. And, if you refuse to give breath or blood, you may receive an additional one year drivers license suspension form the Pennsylvania Department of Transportation (PennDOT). Getting a DUI is a huge financial burden. Aside from the fines listed above for a first offense, for second offense you will face fines ranging from $300 to $2,500. If you are convicted of a third offense, you will have to pay a fine ranging from $500 to $5,000. Being forced to pay a fine could cause you to be unable to repay your other debts, such as credit card bills or your mortgage. This could result in your car being repossessed or your home being foreclosed. Luckily, there might be hope. If you can explain your finical situation to the court, they might be willing to work with you. They might allow you to make payments on your fine, so you won’t fall behind on your other financial responsibilities. However, there is no guarantee that they will do that for you. Further, if you lose your job, paying your fines becomes that much more difficult to do. When you get a DUI in Philadelphia, you will be required to take alcohol highway safety classes. The class is not negotiable, and you have to go during the set times the class is held. This rigid schedule can make it impossible to fulfill other important obligations. The alcohol safety class can make it even harder for you to maintain your job. If the class is set at a time you normally report to work, you do not have many options. Not reporting to work could mean you lose your source of income, but not going to the class could mean more fines or even jail time for violating the terms of your sentence. SR22 insurance is not required in Pennsylvania. 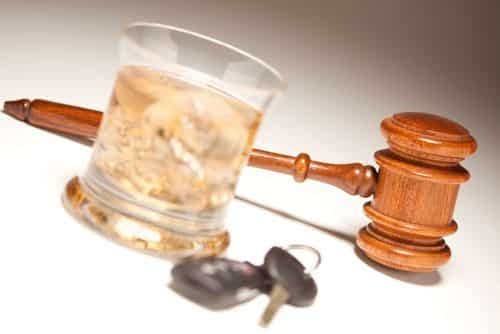 However, a DUI on your record will certainly have an impact on your motor vehicle insurance rates. Essentially, you’ll be considered a greater liability than the average policy holder, and therefore insurance companies will charge you more for your coverage. All in all, getting a DUI is devastating. A DUI can change your life for the worst. 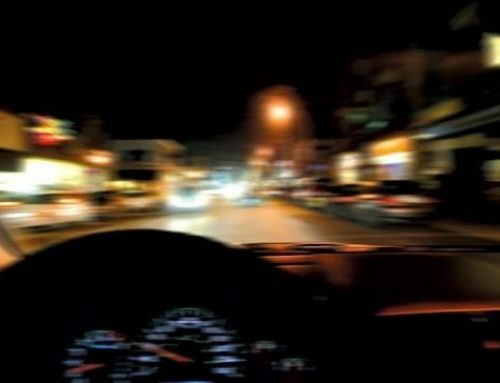 Getting a DUI could mean jail time, hefty fines, license suspension, and mandatory classes and treatment. Each of those consequences is painful on their own. But when combined, they have an almost inescapable impact on your life. Losing your job could mean not being able to pay your fines. Not paying your fines could mean going to jail. This downward spiral is difficult to recover from. If you or a loved one has been arrested for DUI in Philadelphia or the surrounding counties, Criminal Lawyer in Philadelphia the Fishman Firm for a free consultation. 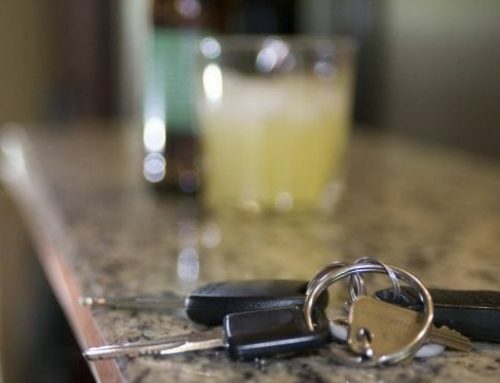 What Happens If You Receive a First-Offense DUI in Pennsylvania? What is the Accelerated Rehabilitation Disposition Program and How Can it Help with a DUI in Pennsylvania?